The concentrate idea is awesome. Makes no sense to ship the water! And the bike wash really works. I’ve used a bucket of water and dish soap for far too long. 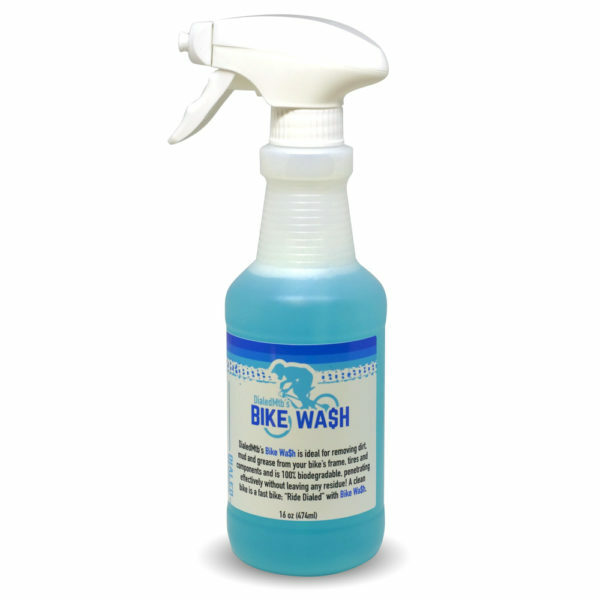 This bike wash has completely changed how I clean my bike. This gentle cleaner really helps break up dirt and grime, and everything just wipes off so easily without wasting my time by endlessly scrubbing my bike. 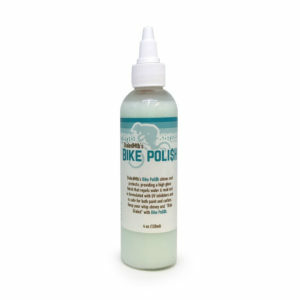 I highly recommend this for anyone looking to keep their bike looking and working tip-top! 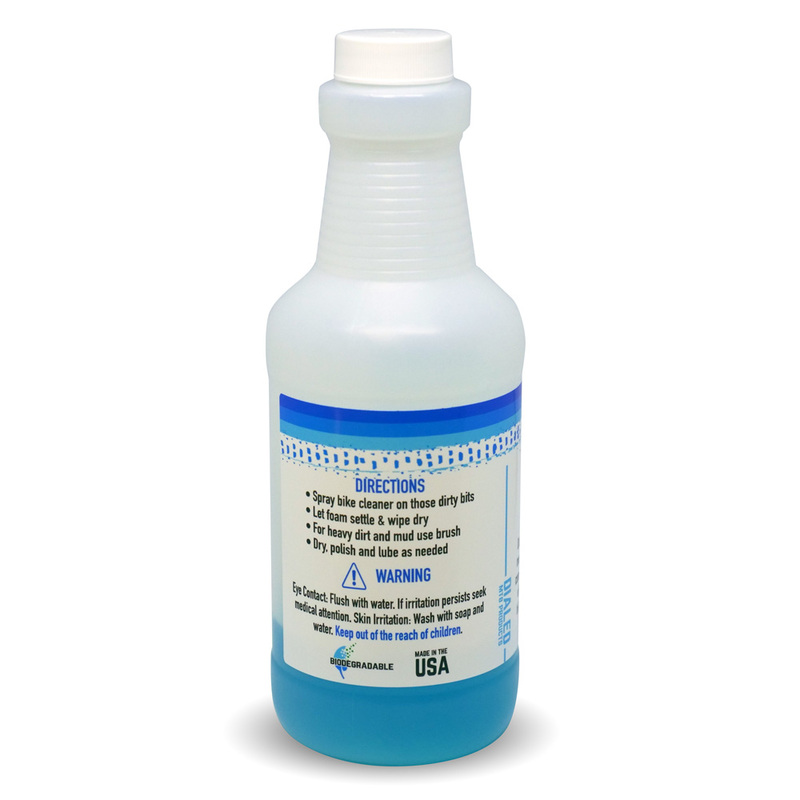 Thanks for making a great product. P.S. I think it’s great that it comes in concentrated form, it makes it lighter for me to travel with, then I just add some water to top it off and make it last longer!